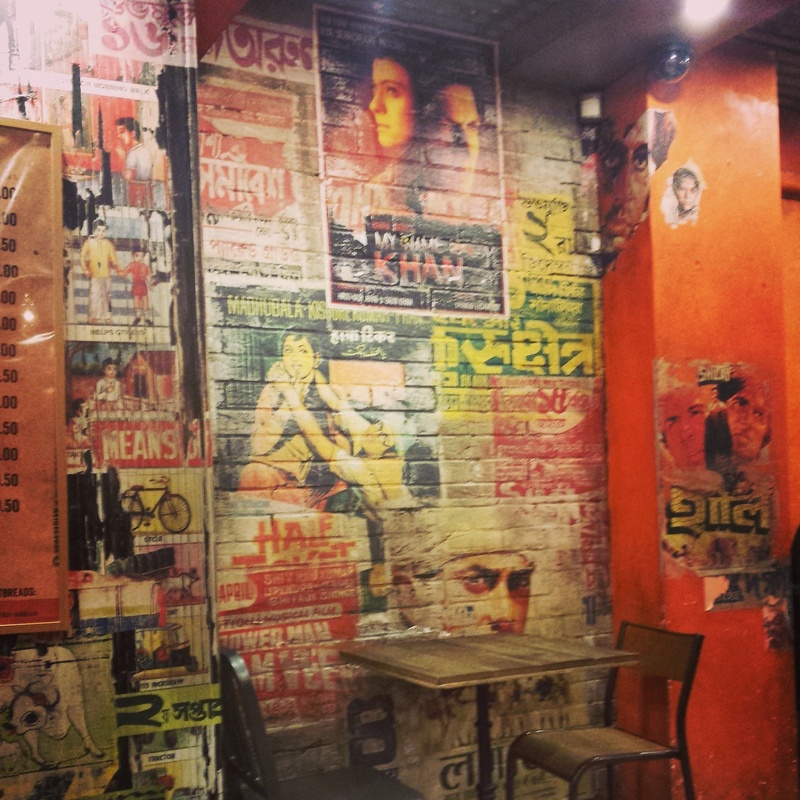 The dhaba does not fail to disappoint in regards to its’ interior: the tin roof ceiling, rustic walls, wooden tables and chairs which personifies a real dhaba. The dhaba was smaller than I expected; you order at the counter, pay (then issued an order number) and then you collect your order. 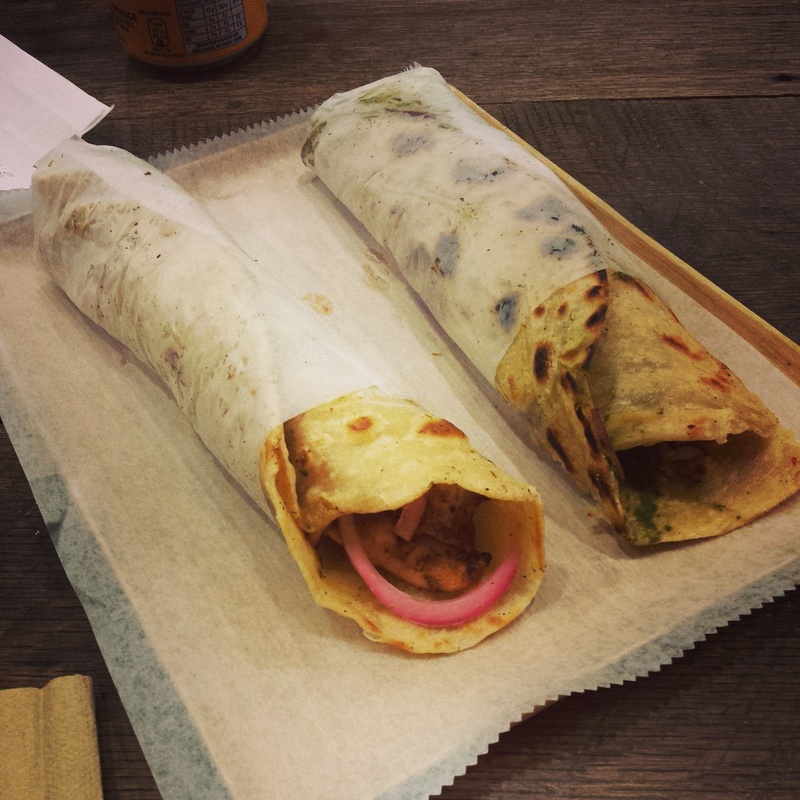 The food here is a bargain; I first ordered the shrimp masala roll (pictured on the left below). Oh my… it tasted incredible! The combination of spices satisfied my taste buds! One of these rolls costs £5.00 and two would cost £9.50. There was about 4/5 big pieces of king prawns, which was a pleasant surprise. 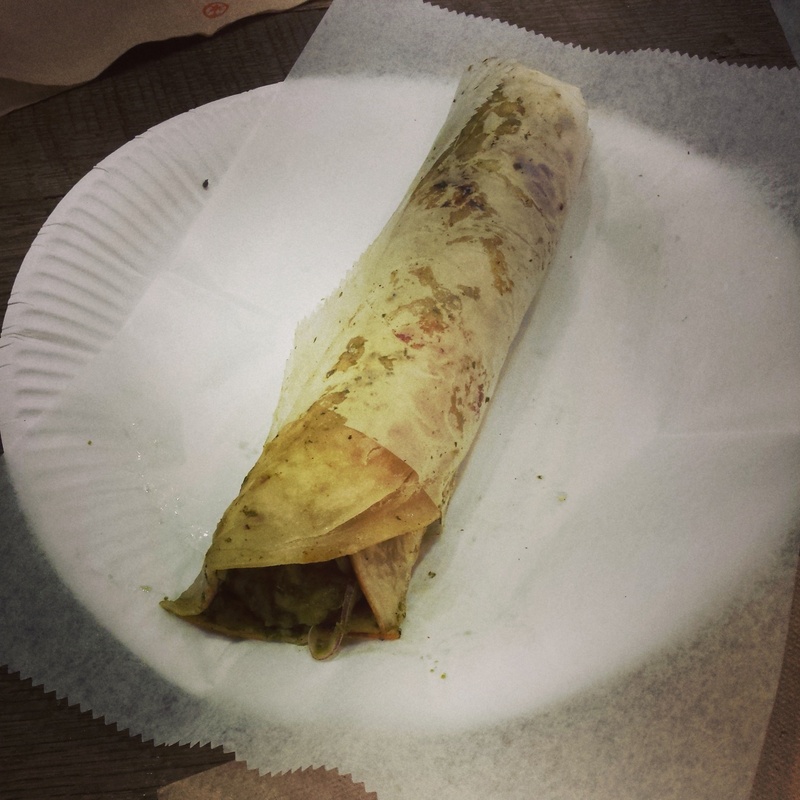 My second order was the aloo masala roll, which I found much more mild, however my friend loved it and bought another! I felt it needed more strong spice flavours coming through. The potatoes are at almost a mashed consistency. It depends down to your personal taste, but I seriously recommend the shrimp masala roll. 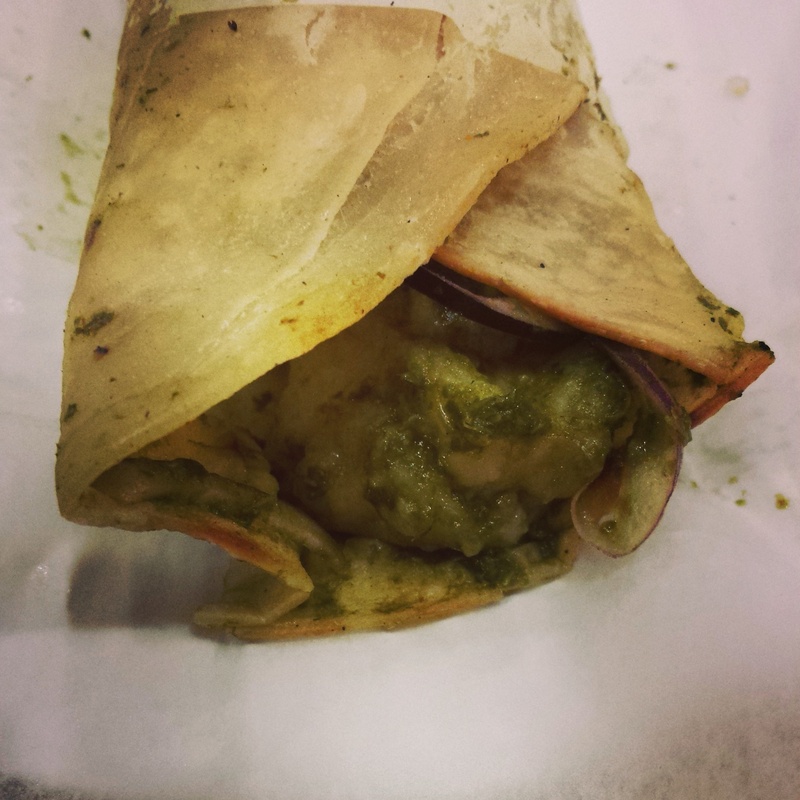 What is great is they give you the option of a paratha or a wholewheat roti for your roll. I would recommend to order two rolls to hit the spot as eating only one will only make you crave for another. I loved everything by far, however the one thing which disappointed me was there was no asli (real) masala chai! I expected the masala chai to be made using the old school technique (with loose tea simmered/boiled in a pan) and served in the small dinky glass. 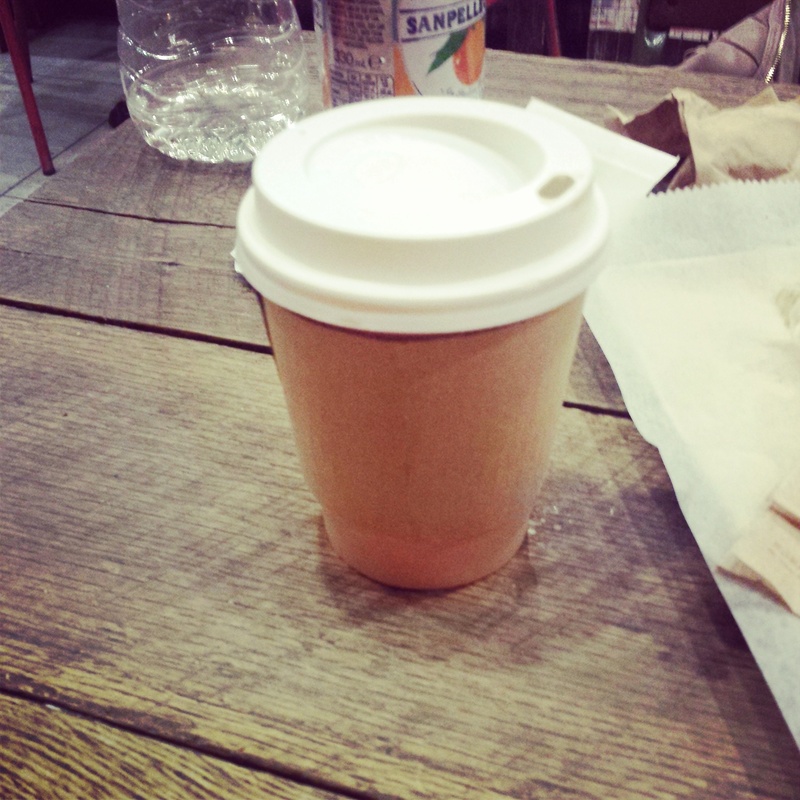 Instead they used a masala chai tea bag and poured it into a takeaway cup. 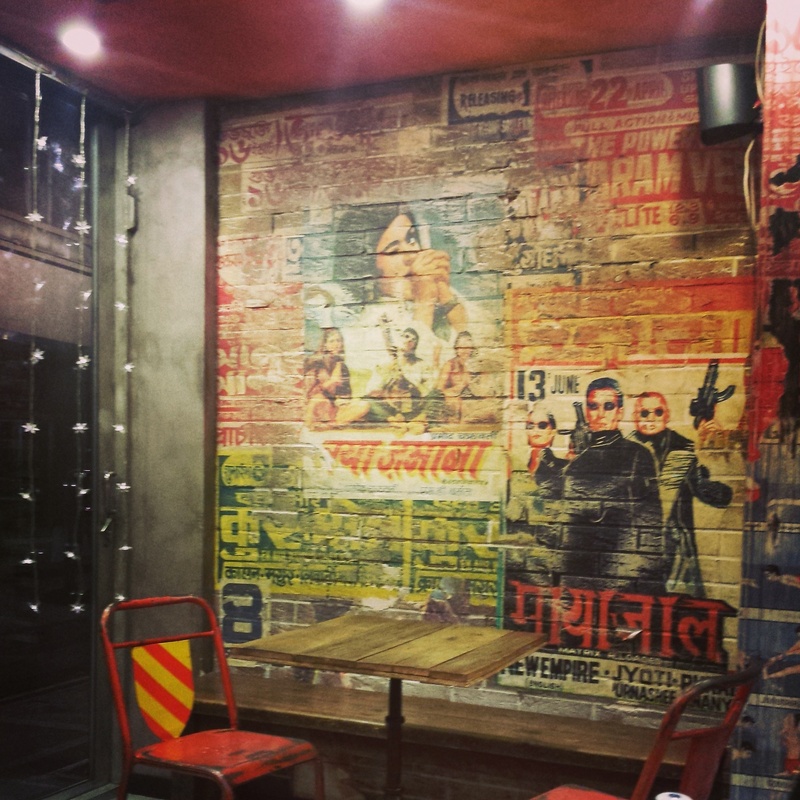 Personally if they had made masala chai the traditional way, that would have truly fulfilled the dhaba experience. 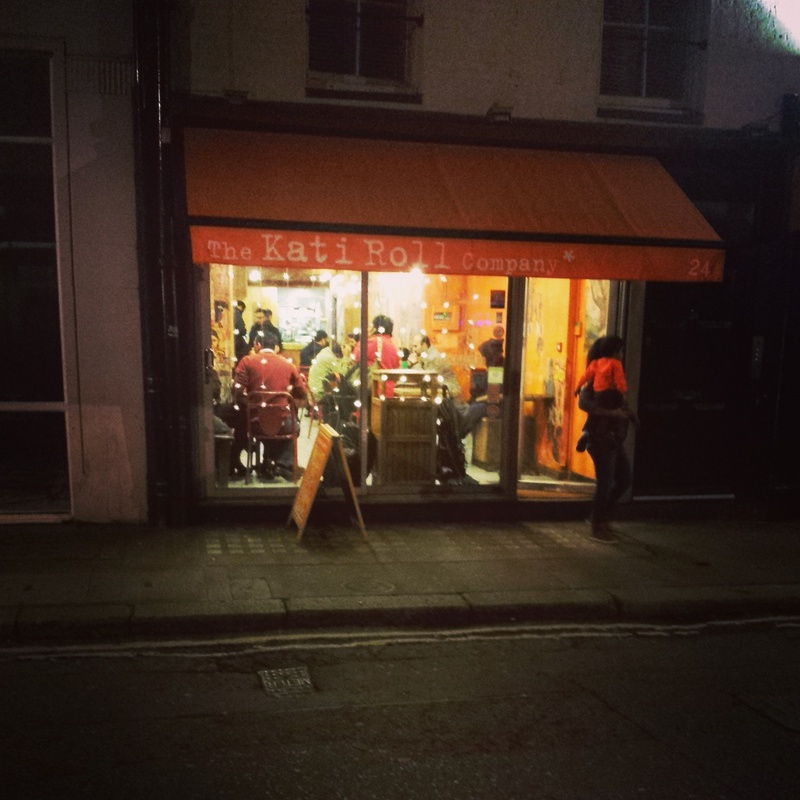 Overall the atmosphere was homely and great, the food was a tasty bargain; I would definitely go again as you can’t go wrong. However, next time I may just opt in for mango lassi and would recommend the same for you if you intend to go.